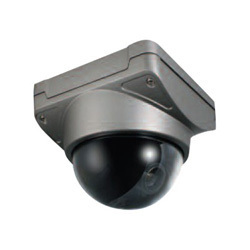 Video surveillance systems installed by Beam Security offer an extra pair of eyes in helping you protect your business. Closed Circuit Television (CCTV) may help reduce losses due to theft, reduce after hours security costs or help reduce fraudulent insurance claims by employees and customers, and protect employees and customers. First Alert Professional security systems also offer Total Connect remote video services which will allow you to remotely connect from anywhere in the world with internet access to look at the designated areas of your business that you have specified the video system to monitor.